"That's my secret Cap, I'm always angry!". 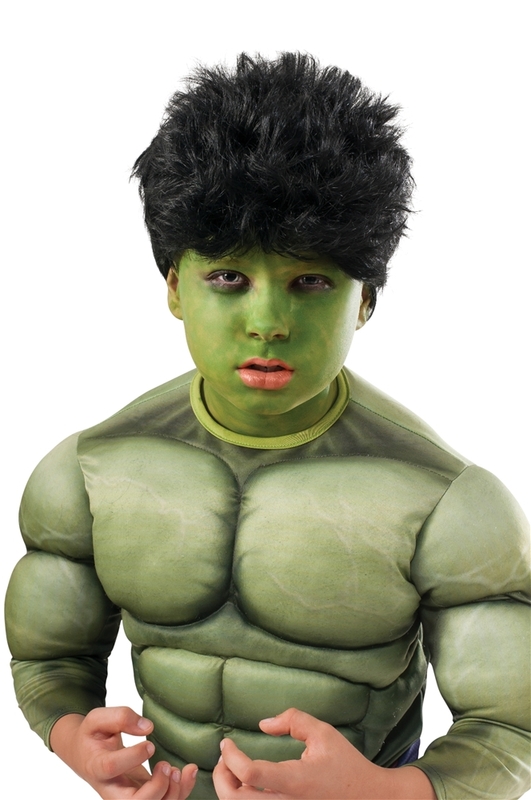 Become Bruce Banner's other half with the Avengers 2 Age of Ultron Hulk Wig and Makeup Kit. This kit features a green cream makeup and makeup stick, along with a wig so that you can transfer into one of the world's strongest heroes. Just be careful not to get too angry.